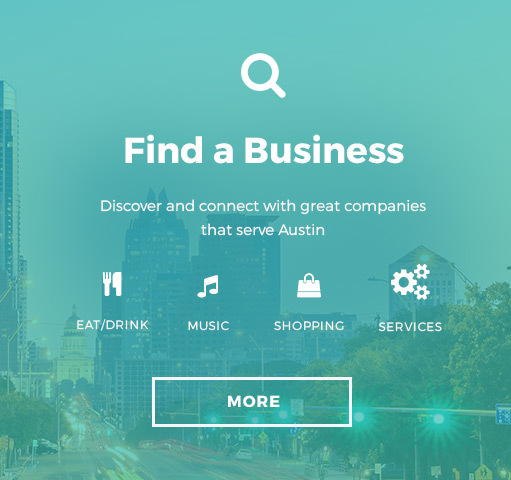 New restaurants, bars, and businesses are popping up all around town — it’s hard to keep up! 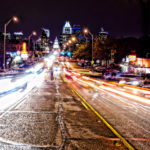 While it might seem like the boom is focused in Austin’s growing eastside, truth be told the entire city is developing. 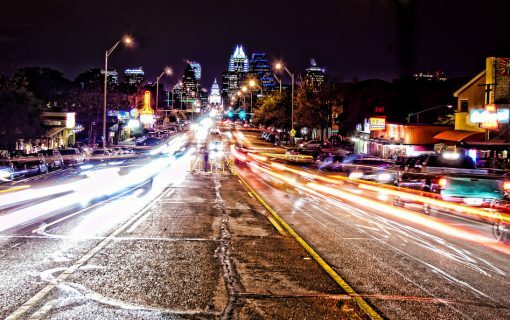 We’ve been hearing a lot about Burnet Road as of late, though, and we wanted to give the busy street a shout out. 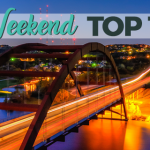 Here’s a list of our favorite Burnet Road eateries that recently opened their doors, or will be opening soon, for business — we hope you love them as much as we do. Photo via The Local Post website. 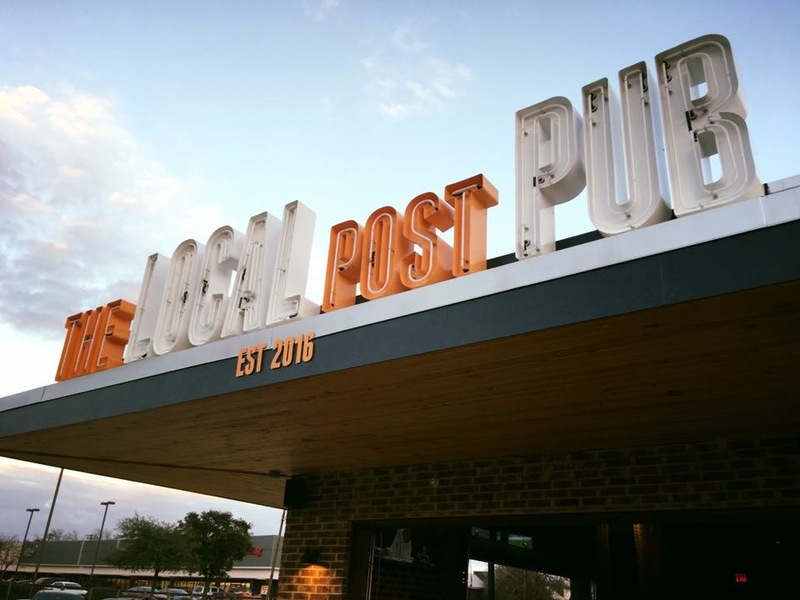 From the group that brought you The Park on South Lamar, Somersault Cocktails, and a few Rock Rose staples, The Local Post is Burnet Road’s newest sports bar and kitchen. 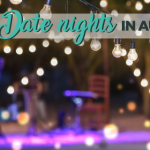 The restaurant and bar serves Texas comfort food (the bar dubs it “elevated pub grub”), a large patio for lounging, and a number of TVs, a game room, and a daily happy hour. It’s a family-friendly restaurant by day, and a 21-and-older destination by night. 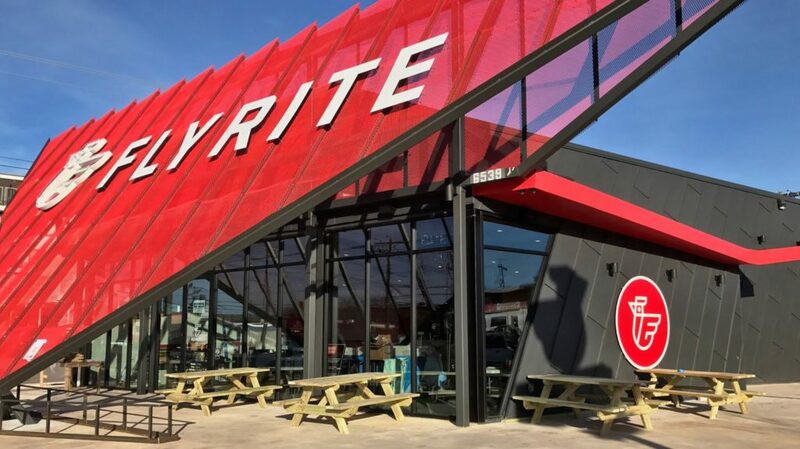 The Local Post Pub opened mid-January and is open daily from 11 a.m. to 2 a.m.
Flyrite Chicken opened its second location just about a month ago in mid-January, complete with indoor and outdoor seating and a drive-thru option, as well. This fast food joint sets itself apart from the rest by using “ingredients you can trust,” like all-natural chicken raised without antibiotics. The restaurant also avoids artificial ingredients, high fructose corn syrup, and MSG. Like the East 7th location, the menu features fried and grilled sandwiches, wraps, creative salads, breakfast tacos, beer on draft, wine, and house-made sauces to boot. The new Brentwood location is open daily. 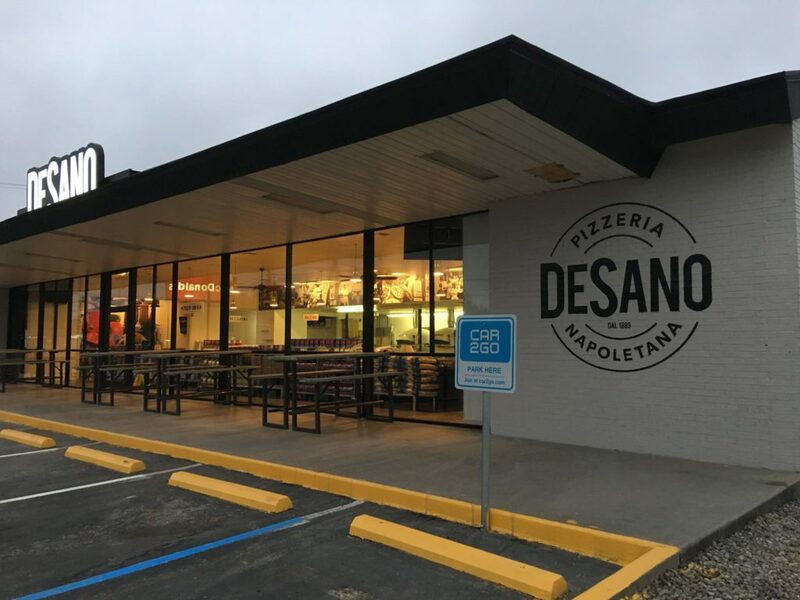 Hailing from Nashville, Tennessee, DeSano Pizzeria Napoletan opened its doors on Burnet Road at the end of October. This pizza shop might have southern roots, but sources everything from Italy (yes, the country), so you’re guaranteed that delicious, Italian flavor. And if you thought that was commitment to taste, the dough is made in a dedicated dough room. With 12 communal tables and an open kitchen, the décor encourages conversation. Pizza lovers can choose from specialty and traditional pies, meatballs, salads, calzones, and special Italian desserts. Don’t forget the Italian wines and beers. Ok, ok. 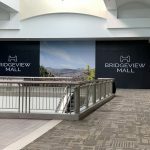 This spot barely made the cutoff: it opened just about six months ago and is located just off Burnett Road. 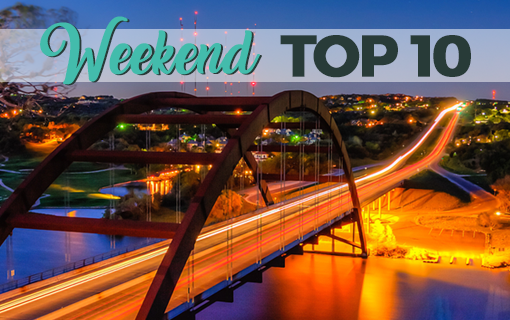 Still, though, we couldn’t help but include it. 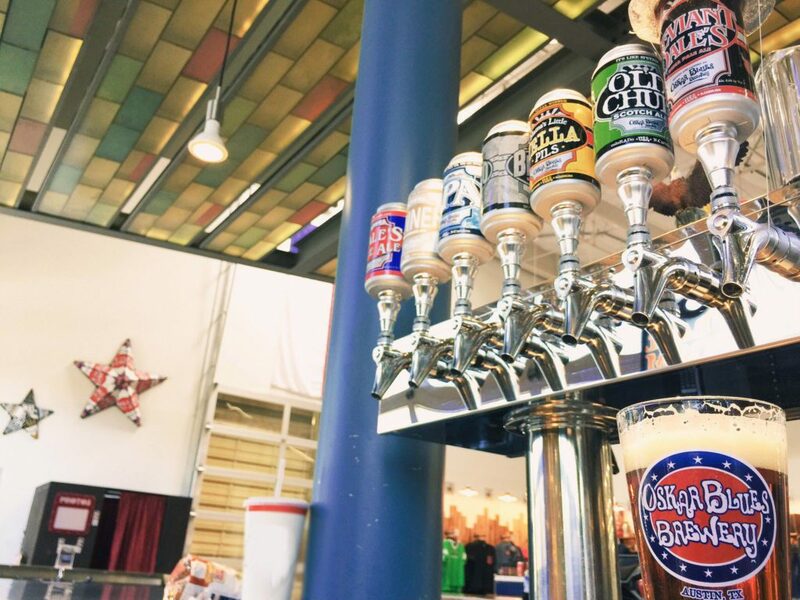 Oskar Blues Brewery, Austin’s first Colorado-born brewery features a taproom, on-site food trucks, and live music. There’s ample space for lounging both indoors and outdoors, and visitors can watch where the magic happens during their visit — the brewery includes a full canning production line. Grab a group of friends and make an afternoon of it. 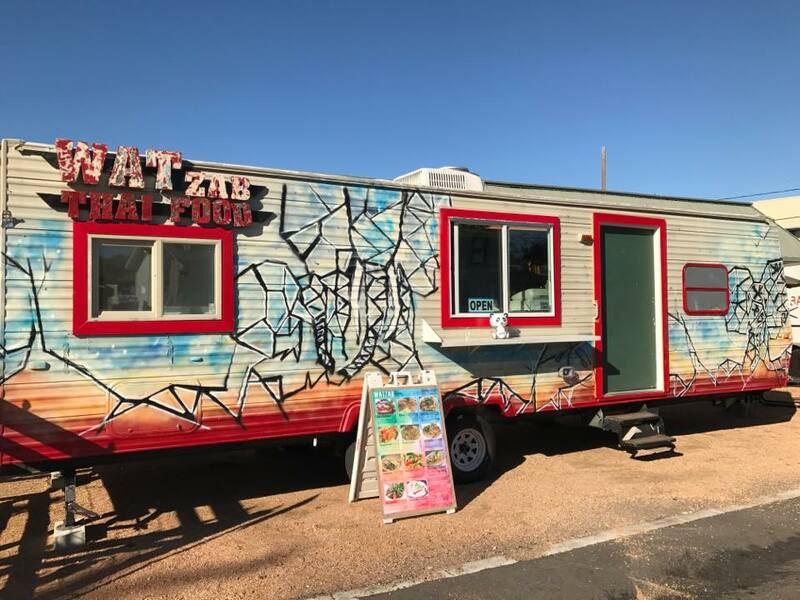 After operating in San Marcos for three years, WAT ZAB Thai Food opened their food truck on Burnet Road in October. The menu, a combination of classic Thai dishes like yellow curry and pad Thai, also includes dishes like pineapple fried rice and nam tak moo, a spicy grilled pork seasoned with fresh Thai herbs. Most dishes have a nice, spicy kick and made using the freshest ingredients. Raise your hand up if you want a #cheesesteak Raise 2 hands up if you want one now…. This Northeastern-style deli began as an east Austin food truck in 2011, but opened the doors to its first brick and mortar location in mid-January. Since its opening, Way South Philly’s has been serving their famous cheesesteaks, tater tots, Italian sausage rolls, and other deli-menu staples. The deli’s casual environment also features video games. Stop by daily from 11 a.m. to 5 p.m. for a meal that will make you cheese. For those living (or craving) a meat-free diet, make Citizen Eatery your go-to restaurant on Burnet Road. The health-conscious café serves all-day breakfast, meat-free burgers, and other menu standouts like parsnip waffles. The vegan and vegetarian eatery also offers specialty cocktails made with cold-pressed organic juices and spirits, house-made syrups, tea infusions, herbs, and more. Settle your non-meat cravings seven days a week. 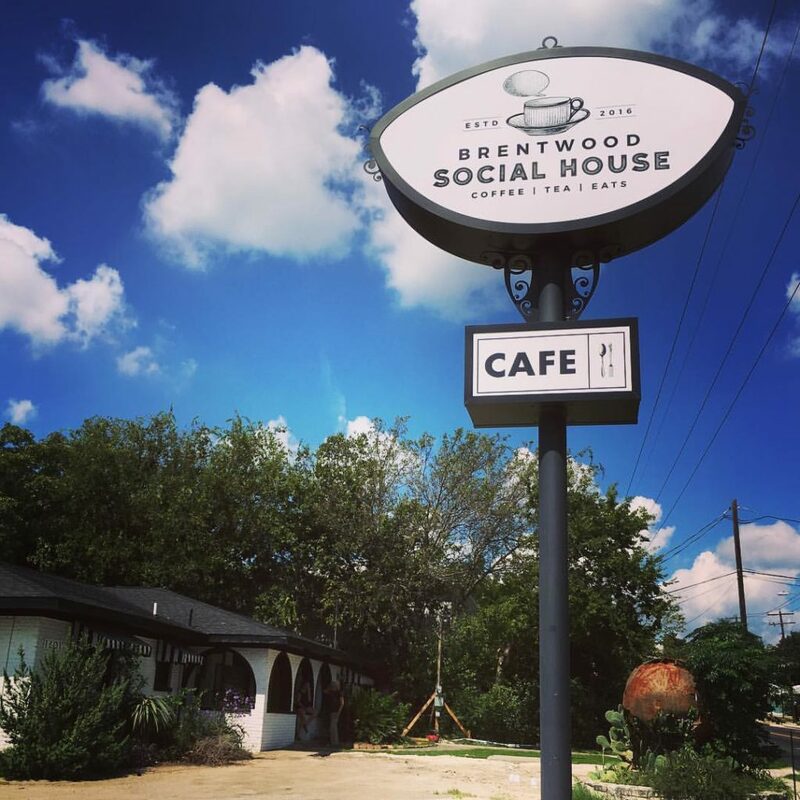 Brentwood Social House is the perfect medley of European charm and Texas hospitality. The cozy coffeehouse ventures away from traditional coffee shop eats and offers British-inspired baked goods and savory pies, in addition to French-style quiches and salads. While some ingredients, like the puff pastry, are brought over form the UK, other items, like seasonal fruits and vegetables, are sourced locally in Texas. Stop by for an afternoon tea, and be sure to pair it with a pastry — you’ll want to taste that handmade pie crust before leaving. 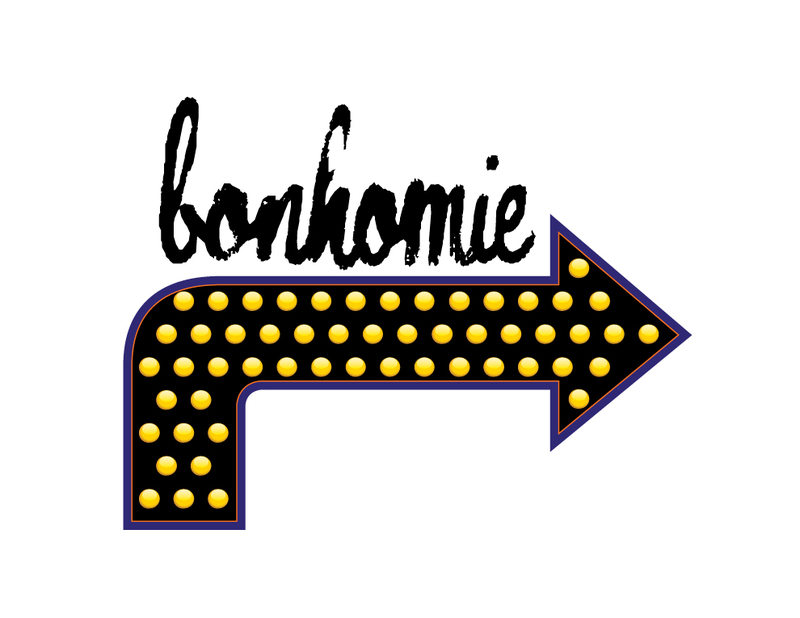 Bonhomie hasn’t officially opened its doors, but we’re already excited to try this neighborhood restaurant. The idea behind the restaurant is a cross between French bistro and American diner, and features menu options like French onion éclairs, hash browns with foie gras gravy, and a Tunisian carrot salad. Stay tuned for updates on this casual eatery. 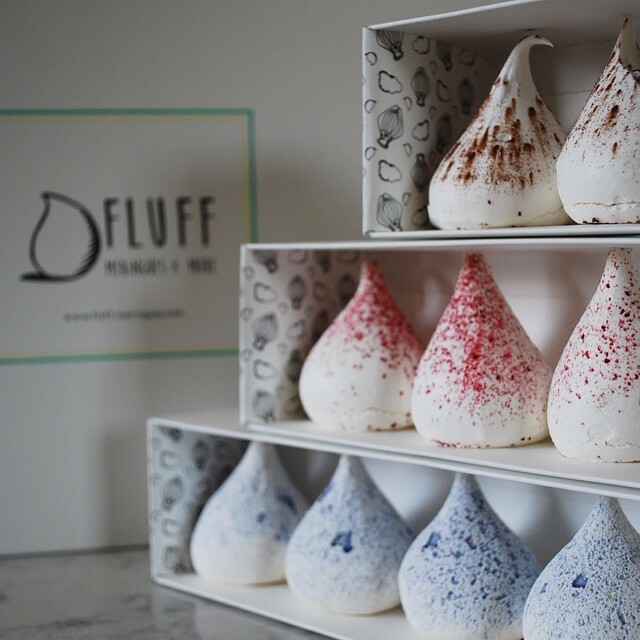 Fluff Meringues & More has been adding a touch of sweetness to Austin for the past few years via its catering service and regular pop-up events. 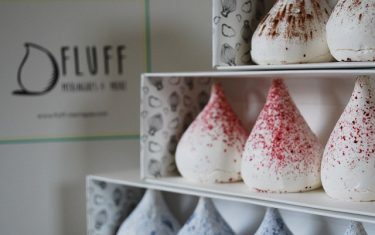 And the time has finally come for Austin’s favorite meringue shop to open its first brick and mortar on Burnet Road. It’s slated for later this spring, and we couldn’t be more excited. These are treats you can feel good about, too. Owner Kristin Collins uses only the finest ingredients, like local, pasture-raised, vegetarian-fed eggs, 100% pure cane sugar, and high quality extracts. 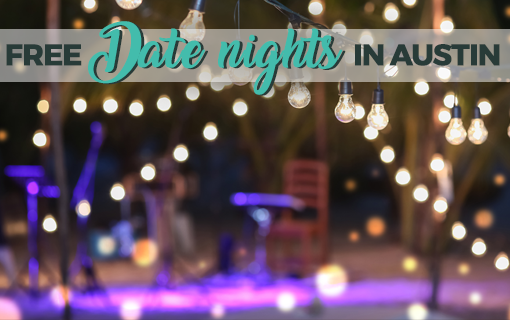 Get your sweet tooth ready; the menu will also feature scones, biscotti cakes, and pavlovas.